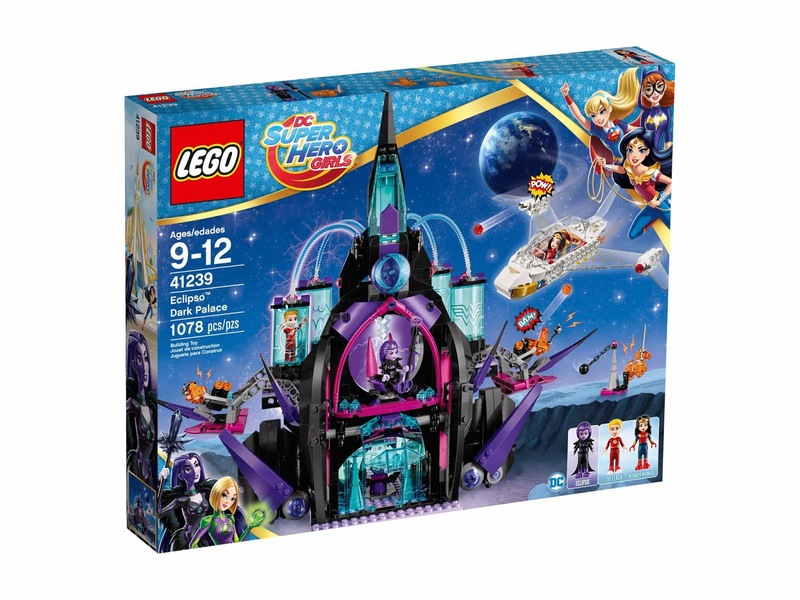 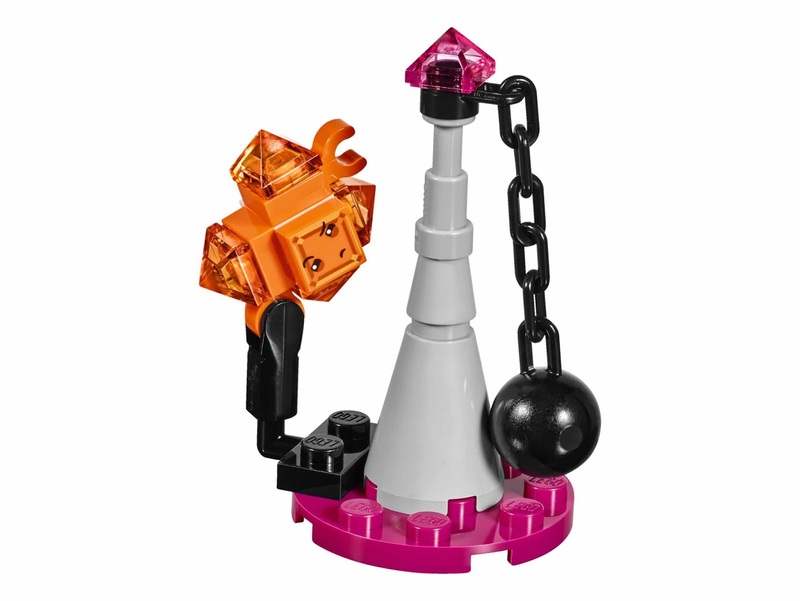 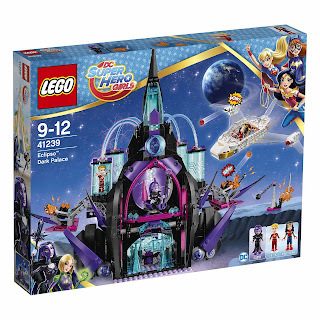 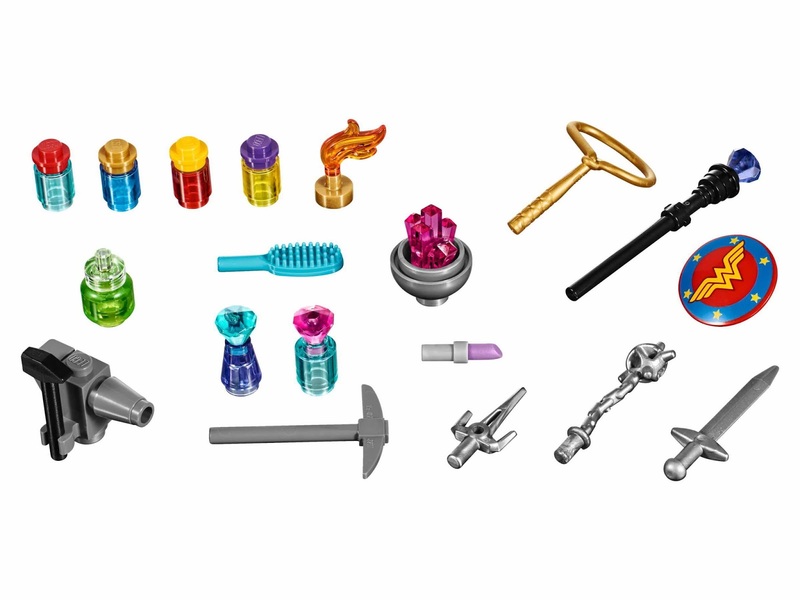 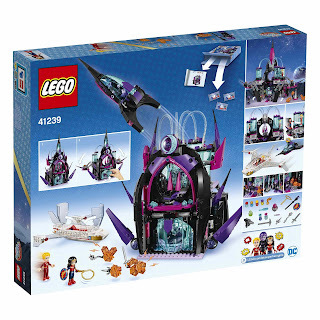 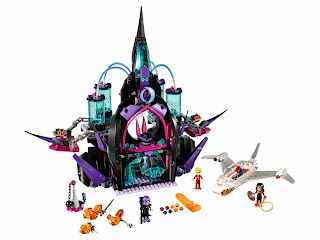 come with a 2 eclipso dark palace, an eclipso’s jewel jet, a wonder woman’s invisible jet. 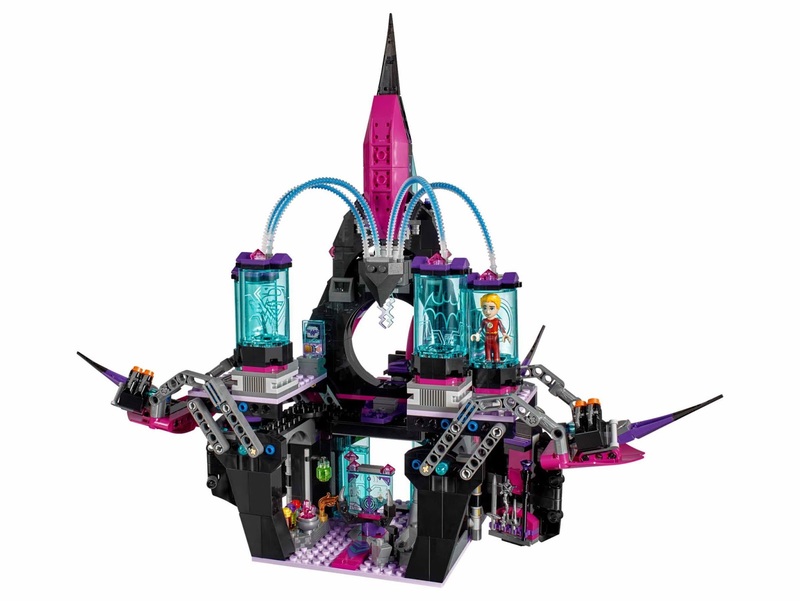 the palace has a foldable out palace, an openable minidoll holder tubes, a center powering station, a planning room, a vanity cabinet, a weapons cabinet, a kryptomite creation section and a separate kryptomite training station. 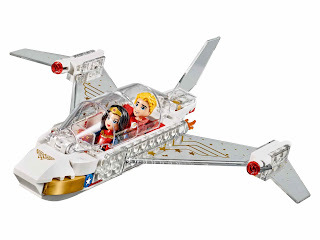 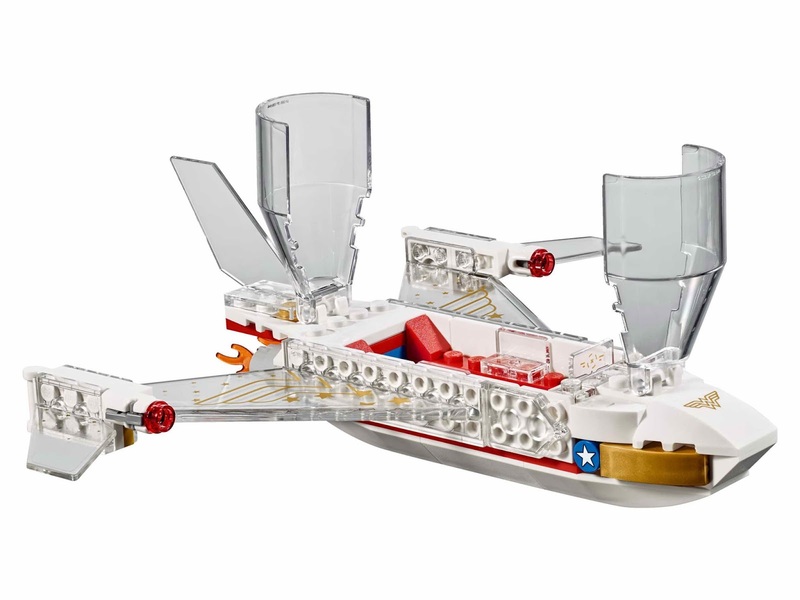 the wonder woman’s invisible jet has an openable 2 minidolls cockpit. 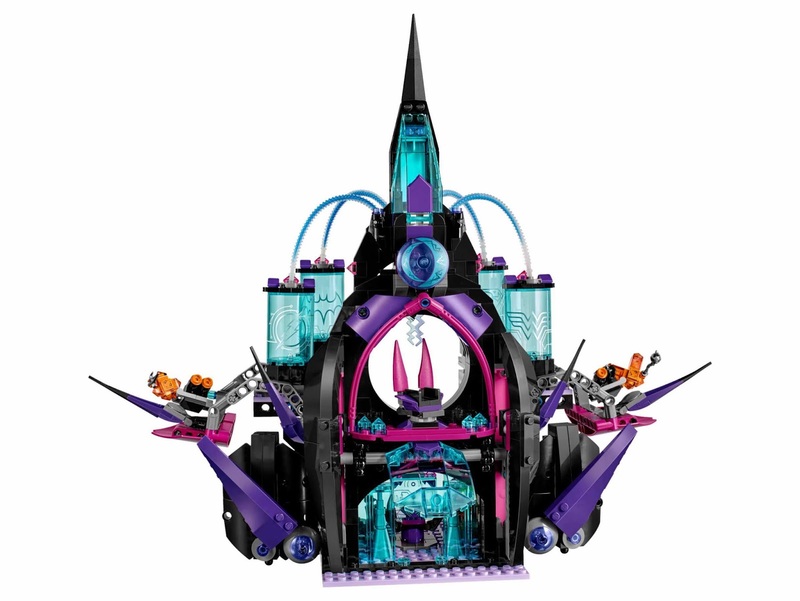 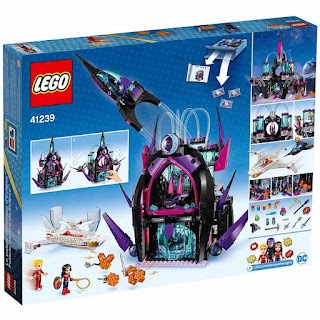 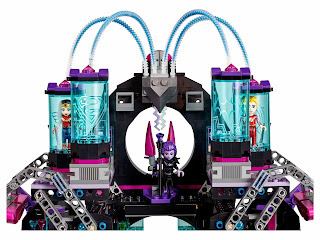 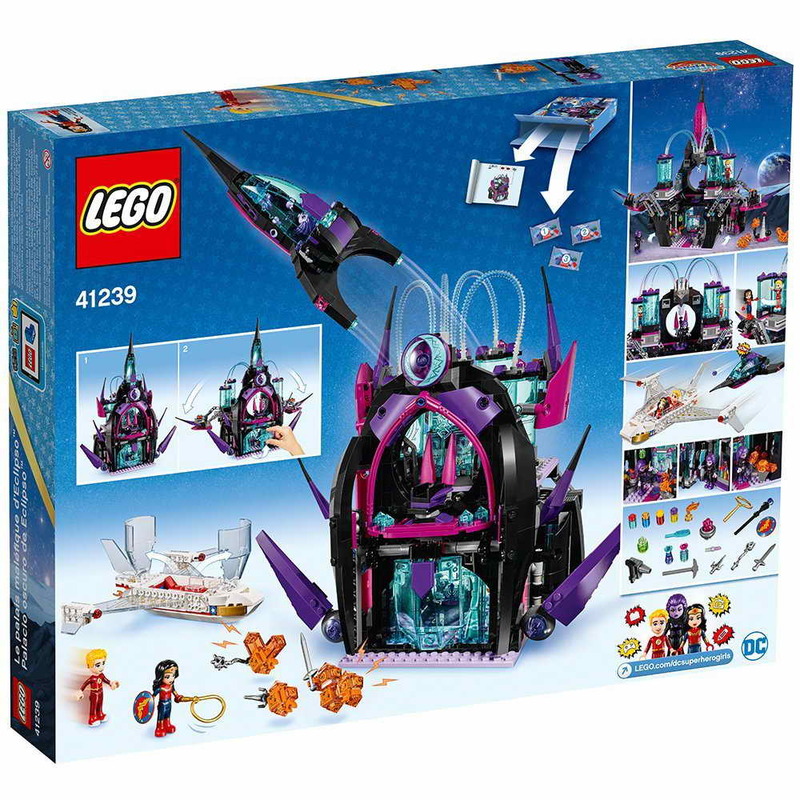 the eclipso’s jewel jet has an openable minidoll cockpit. 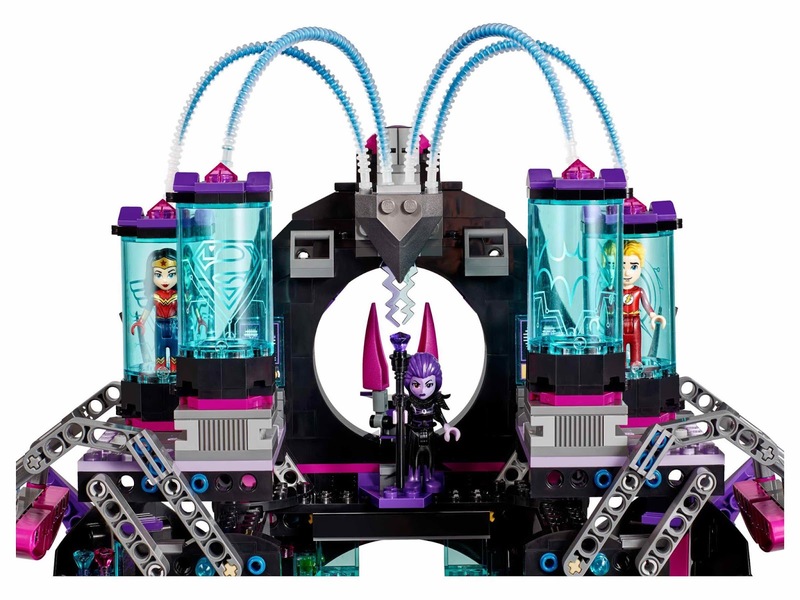 minidoll included a wonder woman minidoll, the flash minidoll and an eclipso minidoll. 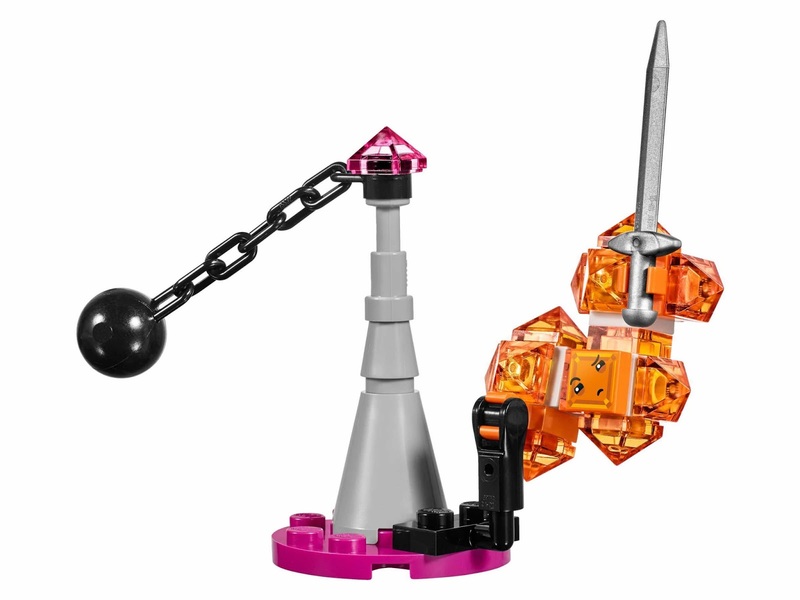 also included 3 orange kryptomites.